As described in this 10-minute podcast, David Weinstock is offering a seven-hour workshop (10am to 5pm on Saturday June 25th) to teach practices that are intended to put us in touch with our deeper values. He finds that such practices can transform self-limiting beliefs, habits and reactions into resources for healing and connection. 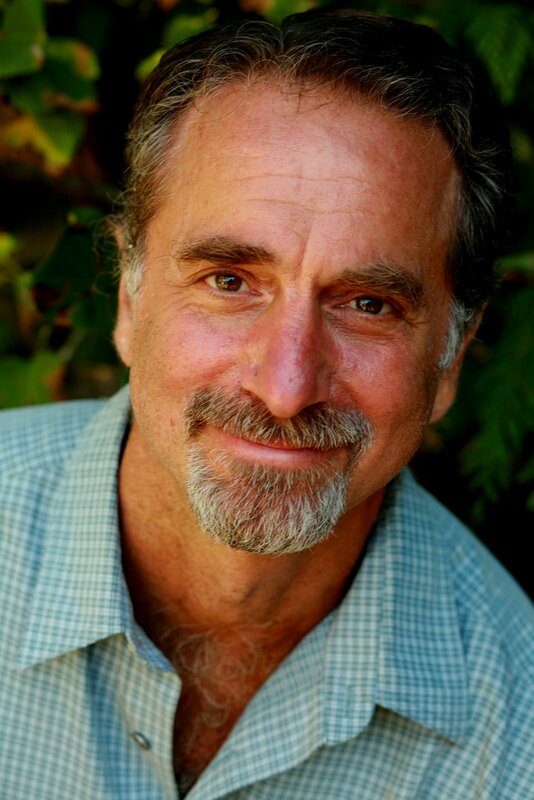 David Weinstock is: a certified International Nonviolent Communications Trainer; a Somatic Coach; an Aikido Instructor (30 years); and originator of “Somatic Consensus”. He has led community workshops in schools, prisons, businesses, intentional communities and organizations around the world. For more information or to register for this one-day workshop, go to his Liminal Somatics website or contact him by email. Space at the venue – which is the Bodhi Center on Bainbridge Island (map) – will be limited to 20 participants. Credits: BCB host: Channie Peters; BCB audio editor and social media publisher: Barry Peters.